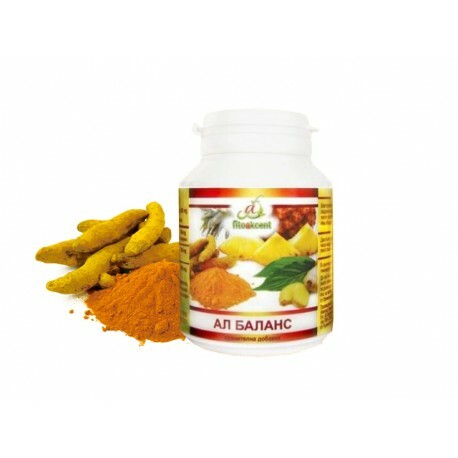 - Standardized extract of Curcumin (95%) combined with bromelain, for a better effect. Curcumin has a wide spectrum of biological actions. Curcumin blocks the secretion of specific factors of inflammation and thus helps to reduce joint discomfort. Curcumin has particular dual, which inhibits the metabolism of arachidonic acid, cyclooxygenase, lipoxygenase, cytokines, nuclear factor kappa B and promotes the secretion of steroid hormones. Ginger supports a healthy intestinal flora, helps to break down fat and relieve pain in the digestive tract. Ginger reduces bloating, stimulates digestion, keeps intestinal muscles in good condition, reduces nausea and vomiting, strengthens the cardiovascular system. Ginger lowers cholesterol levels by reducing the harmful absorption and is involved in its conversion into bile acids, and then improves the secretion of bile. Assist poor blood circulation, stimulates blood circulation, has anti-clotting, anti-inflammatory effect, reduces spasms and cramps, a powerful antioxidant, antimicrobial agent. Contained in its chemical composition capsaicin, lecithin, turmeric. 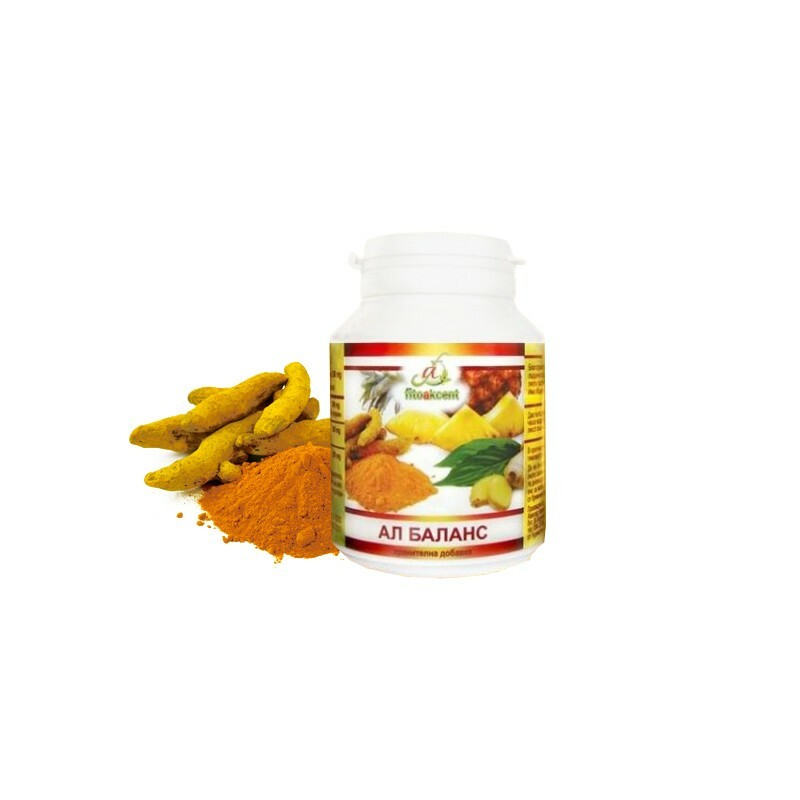 Combines the properties of cayenne pepper and turmeric. Has an anti-inflammatory, antipyretic, analgesic and anti-coagulant action. Suitable for sprains, varicose veins, thrombophlebitis, bruises, poor blood circulation in the extremities, pain relief for gout, shingles, fibromyalgia, arthritis, rheumatism and others. - All Balance is a powerful antioxidant and numerous benefits, some of which are scientifically supported. - Synergistic combination of health and beauty. This supplement is not suitable for people allergic to any ingredient suffering from stomach ulcers, gallstones or biliary obstruction, and those who take medication to thin the blood.